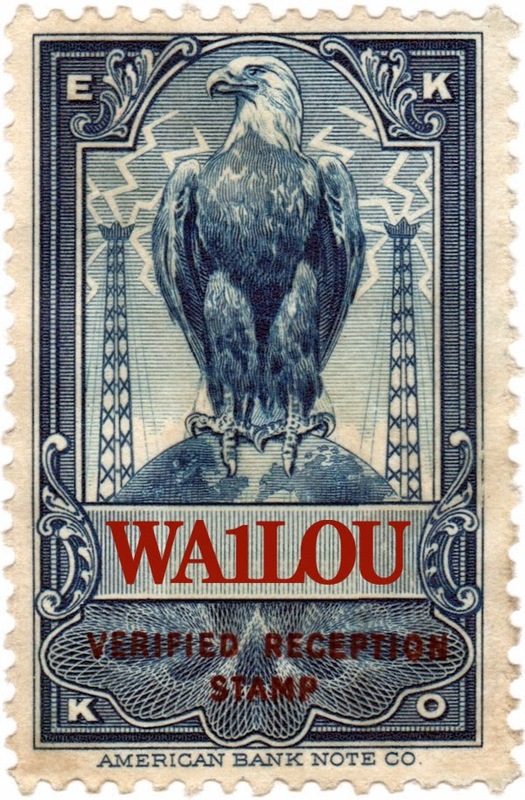 Montreal AM radio stations were in the air around Downtown Wolcott last evening and I added a new one (#168) to the log at 0010 UTC: Concordia University’s CJLO transmitting 1 kW on 1690 kHz. The transmitter is located in Lachine, an industrial area southwest of Montreal and 260 miles north of here. The signal varied from S3 to S6 during the half hour I monitored the station using a C. Crane CCRadio-SW receiver and C. Crane CC Twin Coil Ferrite antenna.